Ever searched for “Houston Outdoor Live”? Wednesdays, starting May 10rd and finishing up June 21st we are bringing Houston Outdoor LIVE to a local locale near you (while broadcasting LIVE on Facebook for those who can’t make the show). From parks to bayous, bike trails to hiking trails we’re highlighting the Great Outdoors in Houston by uncovering everything there is to do, plus showing how to do it! Each week we’ll take a topic, drill down as quick & deep as we can to get you up to speed and out playing. We’ll take Q&A after the presentation to help guide everyone into outdoor summer fun mastery. Kayaking, it's friends, it's meditation, it's adventure, it is whatever you want it to be. ?With miles of bayous, unlimited lakes and sea shores, we live in a kayaking haven. 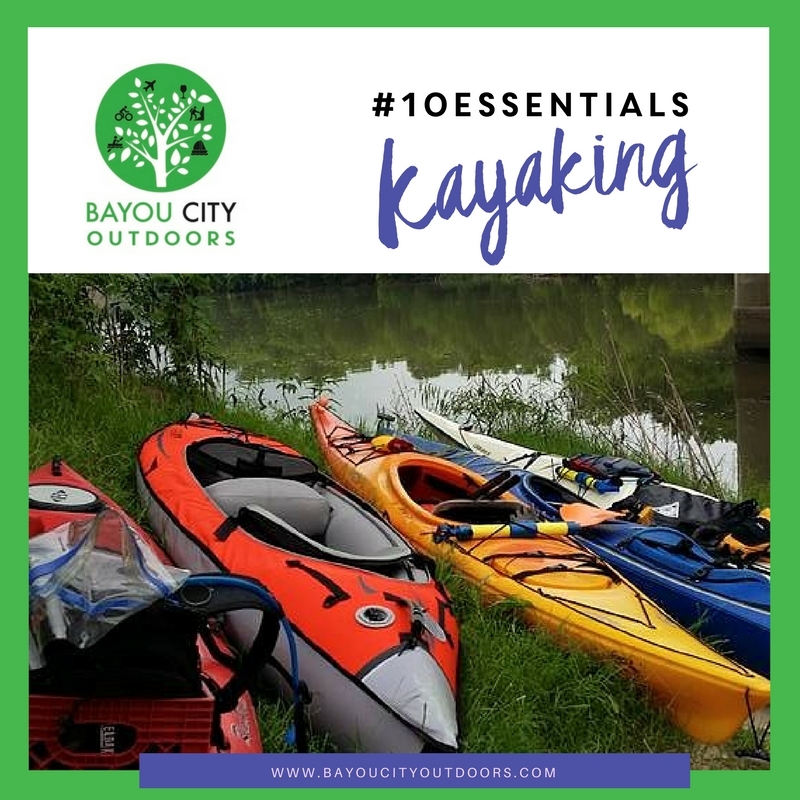 Be sure to download the #10 Essentials of Kayaking tip sheet. It covers everything you need from tip to toe to have you in a kayak and on the water in no time at all. Ready to grab a paddle? How to Find the Group: Look for the green-white BCO Sign and the kayaks and cameras!